Alexandria Constantinova Szeman published a guest post from me yesterday afternoon. Click on the link below to check it out. 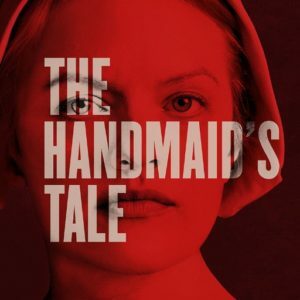 Nolite te Bastardes Carbundorum: A Spoiler-Free Review of The Handmaid’s Tale. I will be back here on Thursday with another post. In the meantime, I’ll see you over on Alexandria’s site today!